MN rocker Laurie Lindeen spills it for "Drinking Diaries"
Go figure: A Minneapolis musician writing about drinking. It wouldn’t exactly be newsworthy, except in this case the musician is a woman and a proven author. 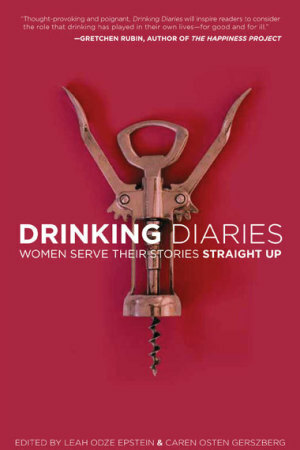 Laurie Lindeen -- who crashed the local boy’s club of hard-swilling bands in the late-‘80s with Zuzu’s Petals -- has contributed a chapter to a new book, “Drinking Diaries: Women Serve Their Stories Up Straight,” and her part is newly excerpted over at the Huffington Post. “I was crawling on my hands and knees on a filthy concrete dressing room floor in Tijuana, Mexico,” Lindeen’s passage starts. From there, she chronicles an incredibly unsteady gig opening for Adam Ant in the infamous border town (which begs the question if the band’s booking agent at the time was hitting the bottle hard, too). 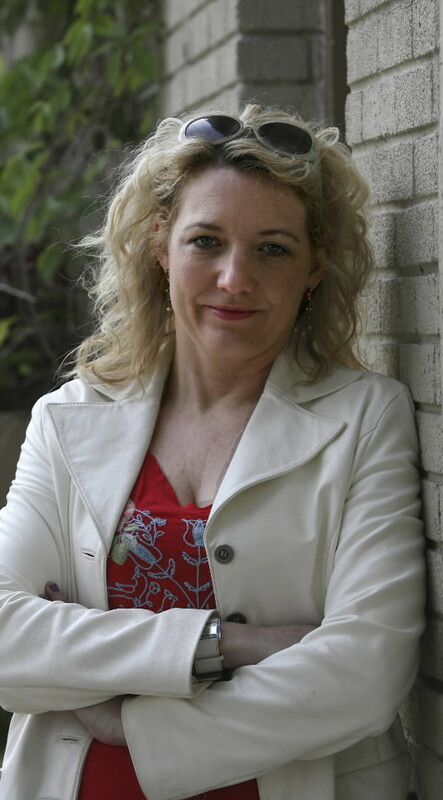 As with her well-received memoir of 2008,“Petal Pusher: A Rock and Roll Cinderella Story,” Lindeen flips the typical rock ‘n’ roller tales of debauchery on end coming from the female perspective. That seems to be the tonic in the entire book, featuring work by other women authors including Jacquelyn Mitchard, Daphne Merkin and Kathryn Harrison. It's now available via Seal Press.